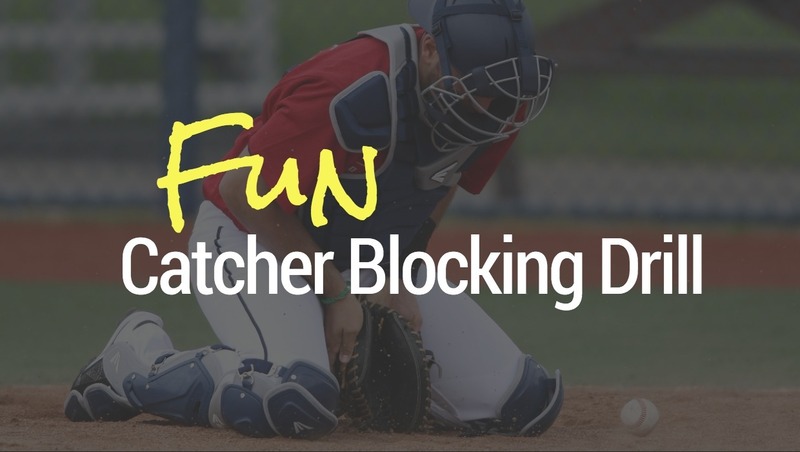 This drill is a way to add some energy and fun into your catcher blocking drills. “There was a time during my early years as a catcher with the Red Sox I was considered a defensive liability (I was originally drafted more for my hitting than for my catching skills). I knew I needed to get better fast… or be out of baseball forever. So, with passion and a fire to accomplish that goal, that’s what I set out to do. A few years later, things had changed dramatically for me. In fact, I was instead labeled the Red Sox top defensive prospect by Baseball America. My growth as a catcher involved a lot a learning, and one major aspect boils down to having control of the bases. If you can’t block well, you can’t control the bases! And catcher blocking drills (like the one in the video above) are only helpful if you know how to block the baseball the CORRECT way. That’s why I put together this checklist for “Perfect Blocking Form. A 7 year old can master these 8 points, but unfortunately, there are college and pro guys out there who are sloppy and consistently get these things wrong. …and it’s a confidence killer. There’s no excuse for getting these 8 things wrong. No longer will you have holes that ball squeaks through. No longer will you be blocking only to chase the ball 10 feet down the baseline. 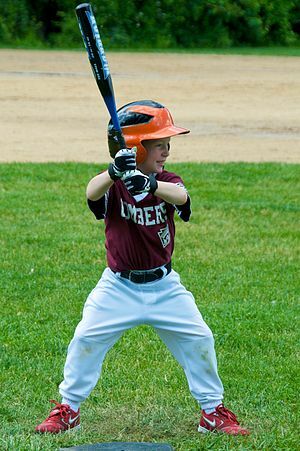 You can feel confident knowing how to protect your body from harm and in your ability to keep the baseball close enough to make any baserunner think long and hard before trying to advance. 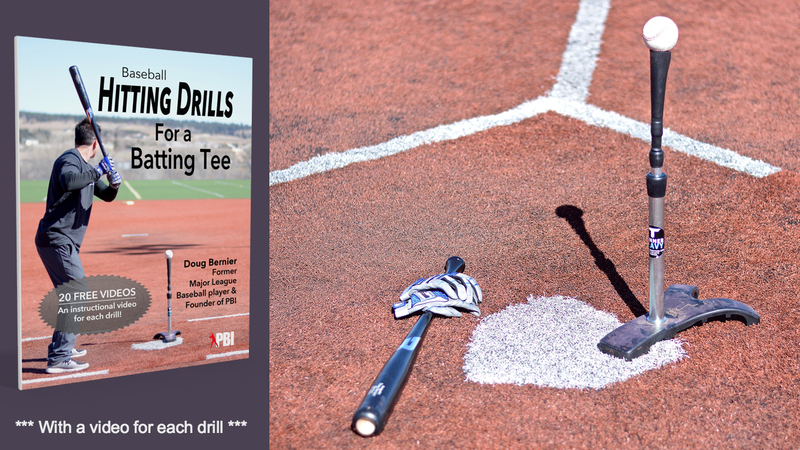 This one skill can save or lose baseball games. This one skill can make you the schmuck or the hero of a baseball game. So, are you tired of feeling like the bases are a merry-go-round? It’s time to put a stop to runners advancing on your watch. When you do these 8 things properly, you’ll be able to protect yourself from common blocking injuries (neck and hand) and block with confidence, knowing your blocking technique is an asset to your team. Download or print this checklist (it’s free) and use it to develop the blocking form and confidence of a Major League catcher. 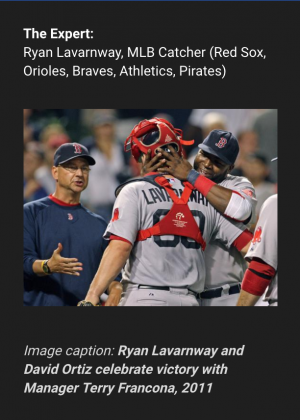 Ryan Lavarnway is a Major League catcher. 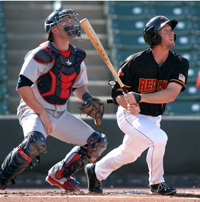 He has played with Boston Red Sox, Baltimore Orioles, Atlanta Braves, and Oakland Athletics organizations. 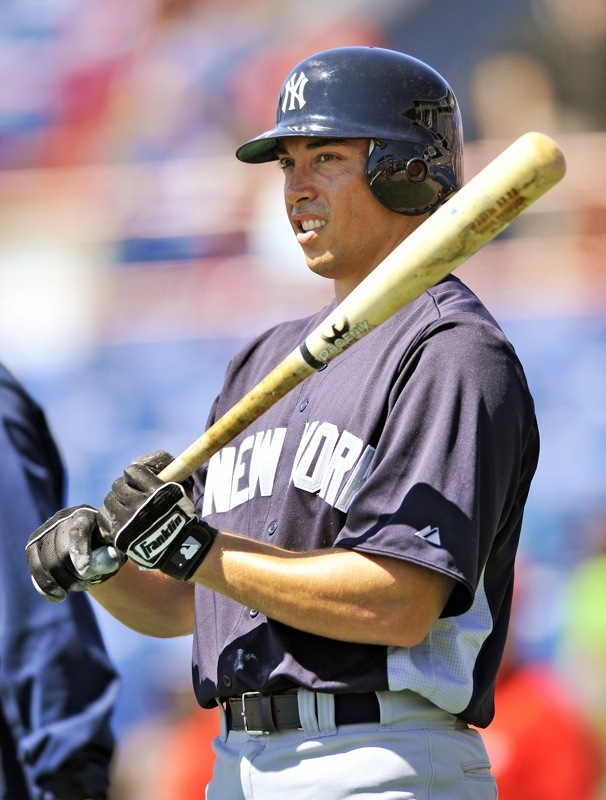 In 2007 he was named a Division 1 All-American after setting multiple single season records, and in 2008 he became the Ivy League’s all-time career Home Run record holder. 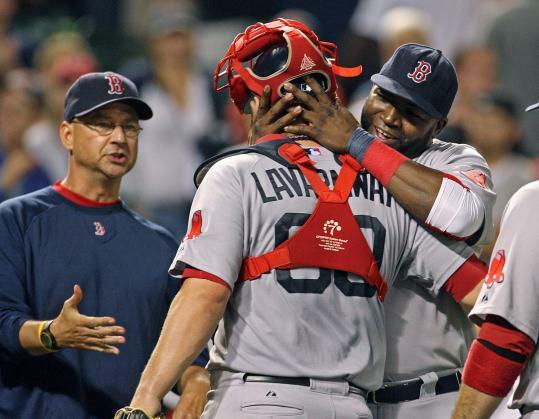 Lavarnway was drafted by the Boston Red Sox in the 6th round of the 2008 Major League Baseball Draft. 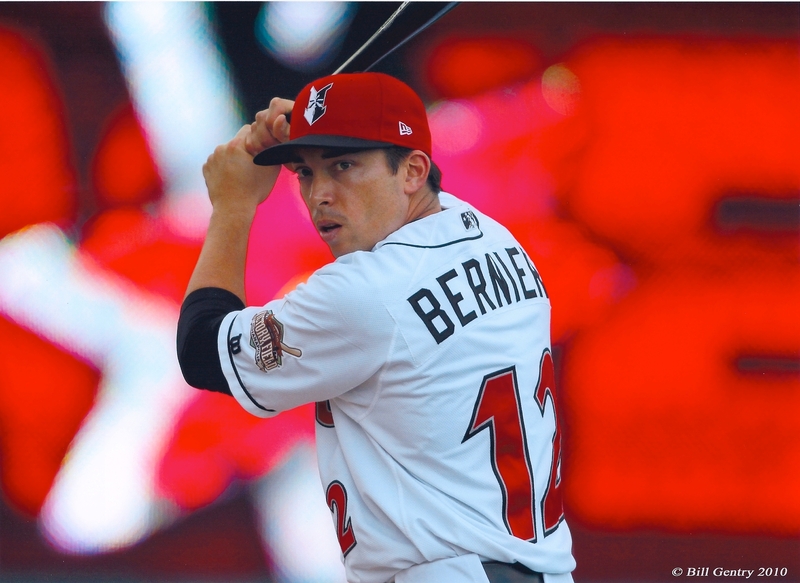 He was named two-time Boston Red Sox Minor League Offensive Player of the Year and rated by Baseball America best defensive catcher in the International league in 2012. Lavarnway was a key member of Team Israel in the World Baseball Classic is 2016 and 2017, earning himself MVP of Pool A of the Tournament. 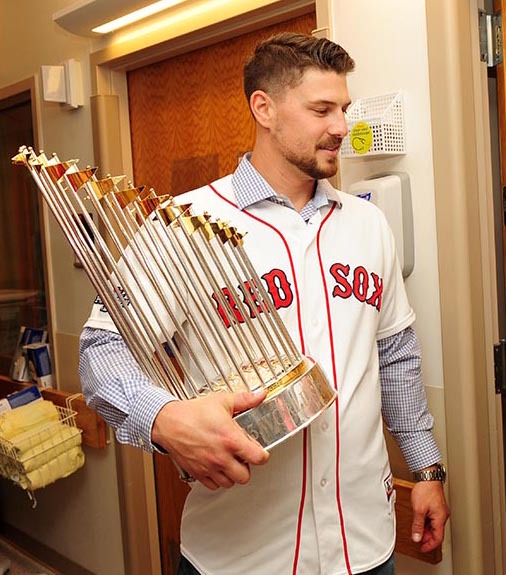 Boston Red Sox catcher Ryan Lavarnway holds the World Series trophy during a visit to Beth Israel Deaconess Medical Center as part of the Red Sox Holiday Caravan to various locations throughout Boston. My 12 yr old daughter has been playing baseball (yes with the boys) for almost 5 years now. She’s been a catcher for 2 of those years. I’ve been working her myself, since her coaches don’t actually know how to teach or coach catchers. I have 2 questions 1st, what’s a great exercise to get her to throw harder. Without throwing out her arm, elbow or shoulder? 2nd, how do you know if your catchers glove is no longer any good? I’m concerned because her catchers glove wasn’t cheap at all. (Our motto is you get what you pay for) So we always buy quality. I know the glove is broken in well. Just afraid it’s too broken in. Especially with glove being able go flat palm up. I think it’s great your daughter is playing baseball. I believe the best thing to do to increase arm speed and velocity is to play catch. As long as her arm feels strong and doesn’t hurt, she should be able to play “long toss” 3 times a week. Long toss shouldn’t be to throw as far as possible, but you should be able to throw the ball on a line to your partner somewhere between 80 & 100 % effort. As her arm gets stronger over time she will be able to increase her throwing distance. Don’t overdo it. Let her arm decide when she is done, but somewhere between 10-20 throws of long toss will help. Remember, every person is different and it’s better to gradually work up instead of trying to do too much on day 1. Catchers mitts can get floppy very quickly. Most of my catcher friends use between 2 and 3 mitts a season. If it is able to go flat when its sitting palm up, it could be near the end of it’s life cycle. You can always try re stringing it ( I recommend letting someone else do it) or just tightening up the laces. Everyone has a different “breaking in” or “floppiness” preference. But it sounds like it could be almost time for a new one. Hope this helps and thanks for your question. Have a great day. I always laughed when it came time for the catchers to work on “drills” because of the look on their faces. Making a competition out of blocking drills would have added a little more excitement to practice.